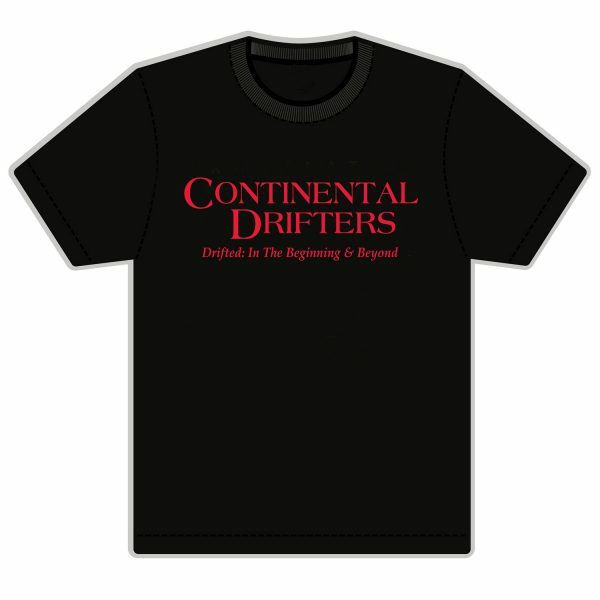 Limited Continental Drifters T-shirts now available. 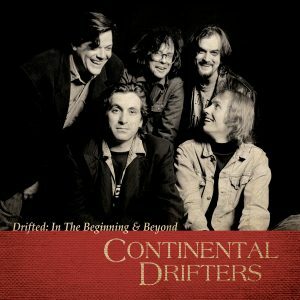 Didn’t get a chance to see the Continental Drifters 2015 New Orleans or Los Angeles gigs? 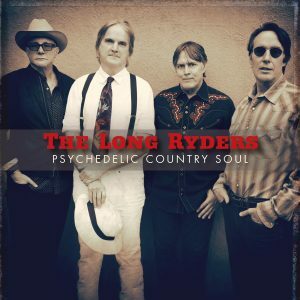 Or maybe you did, but you didn’t swing by the march counter to get a tee. Well, here’s your chance, we now have official Drifed: In The Beginning & Beyond tees in men’s and woman’s cut.